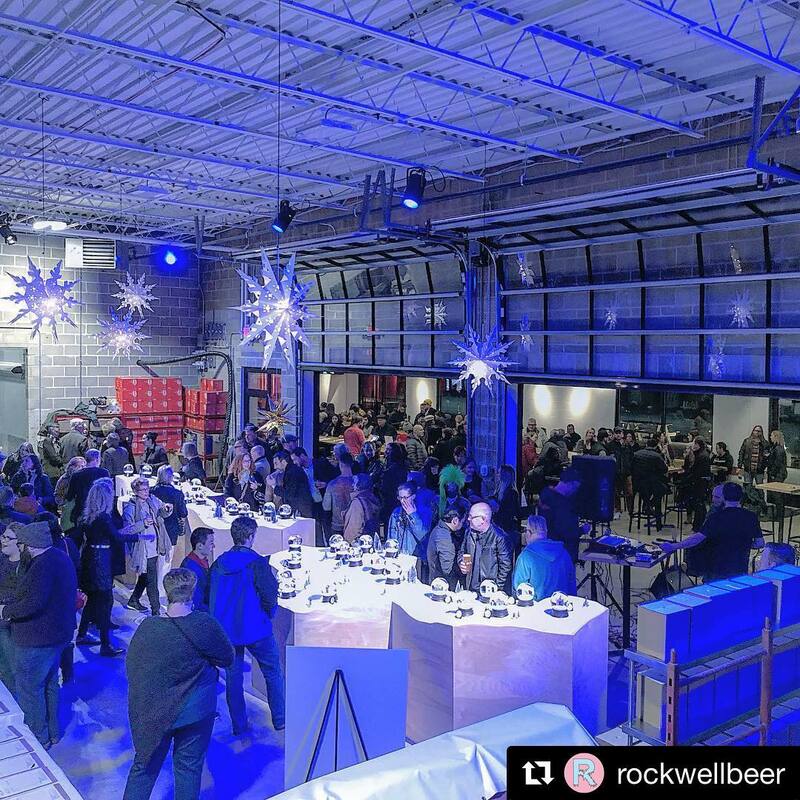 Thank you so everyone who attended our launch party earlier this month! 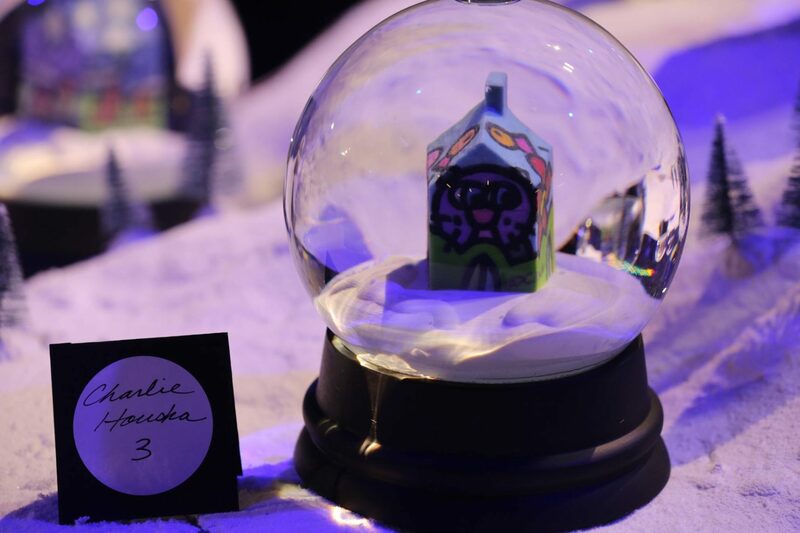 You made our introduction to St. Louis a night to remember, and we raised approximately $4,000 for Assisi House. 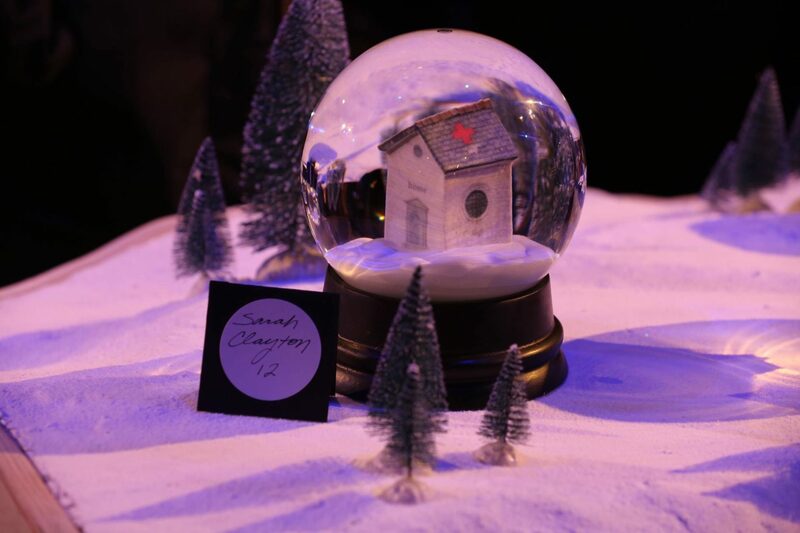 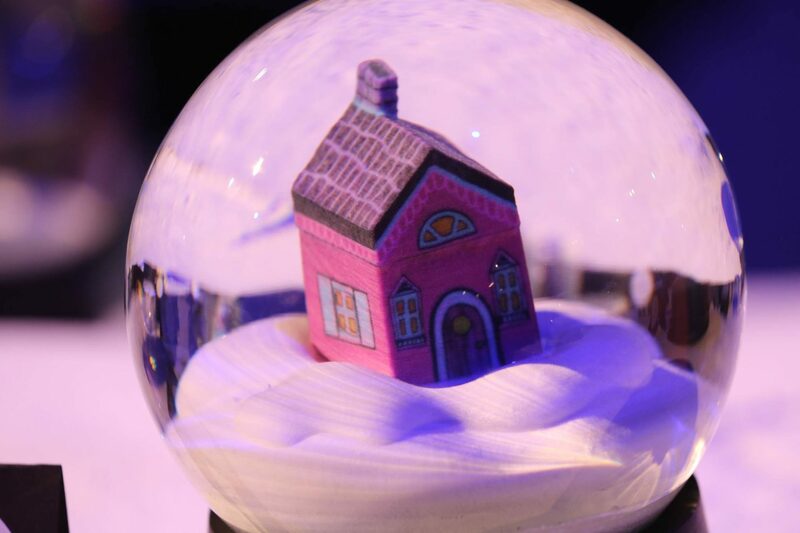 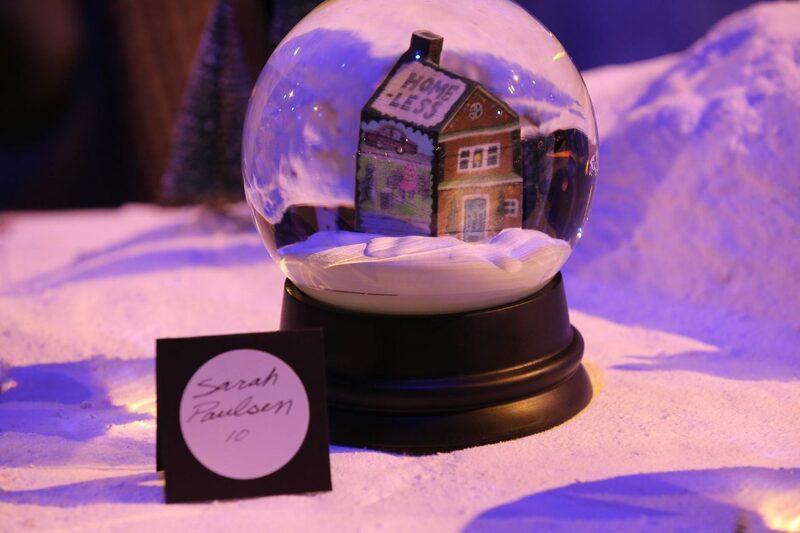 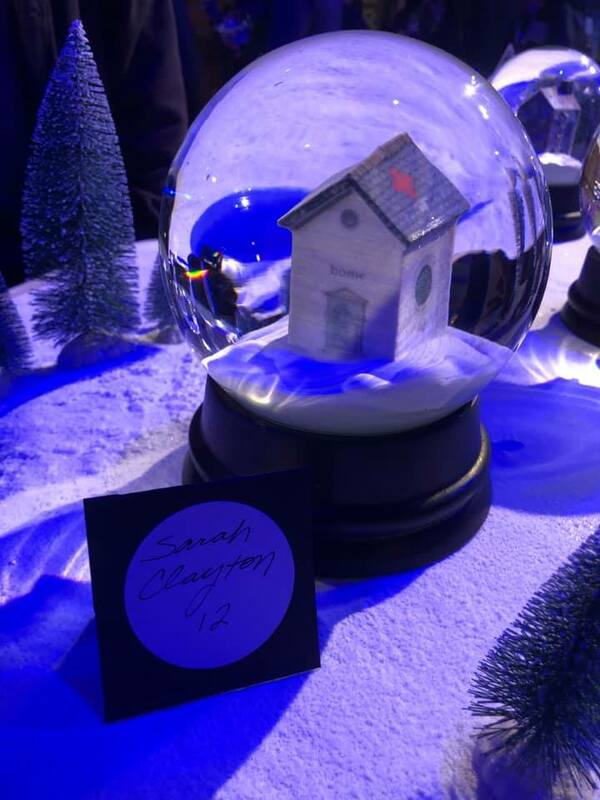 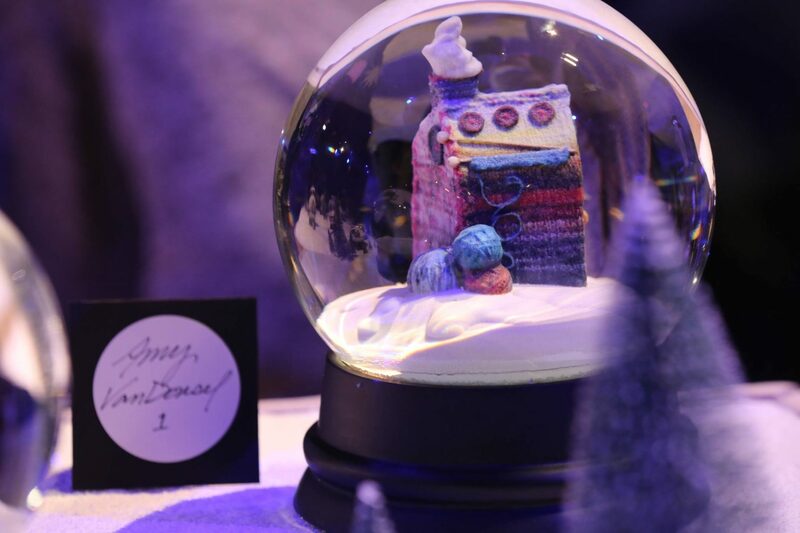 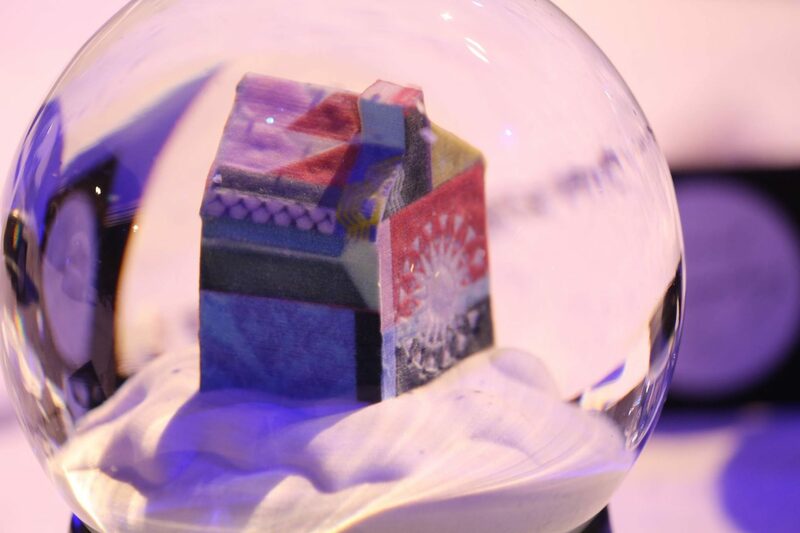 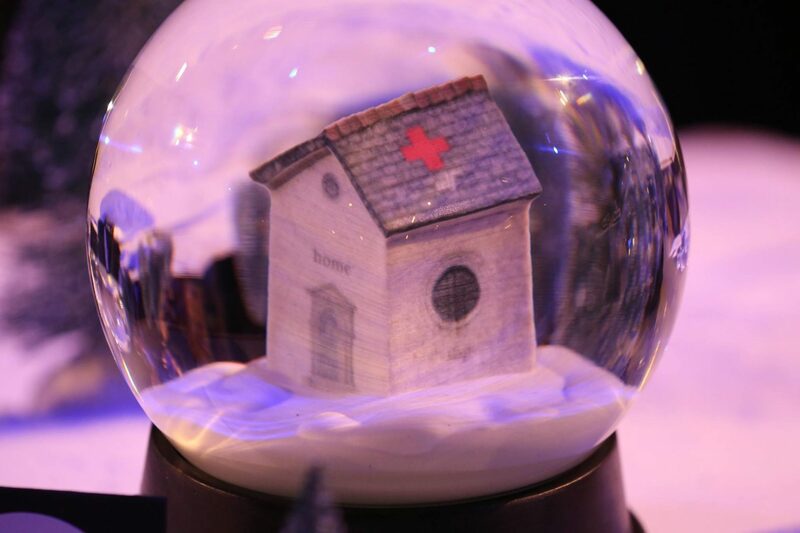 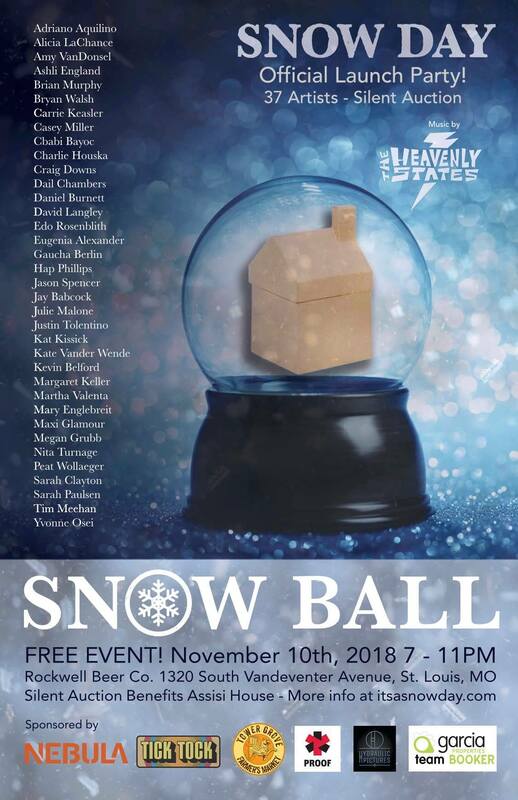 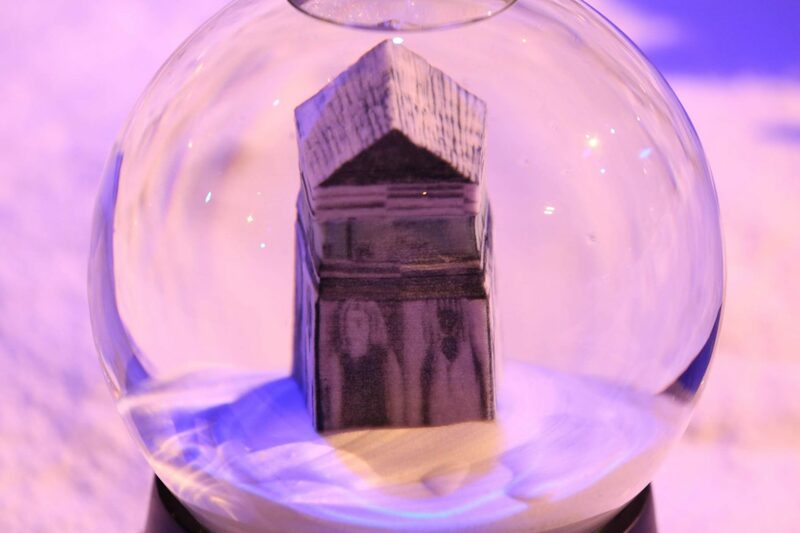 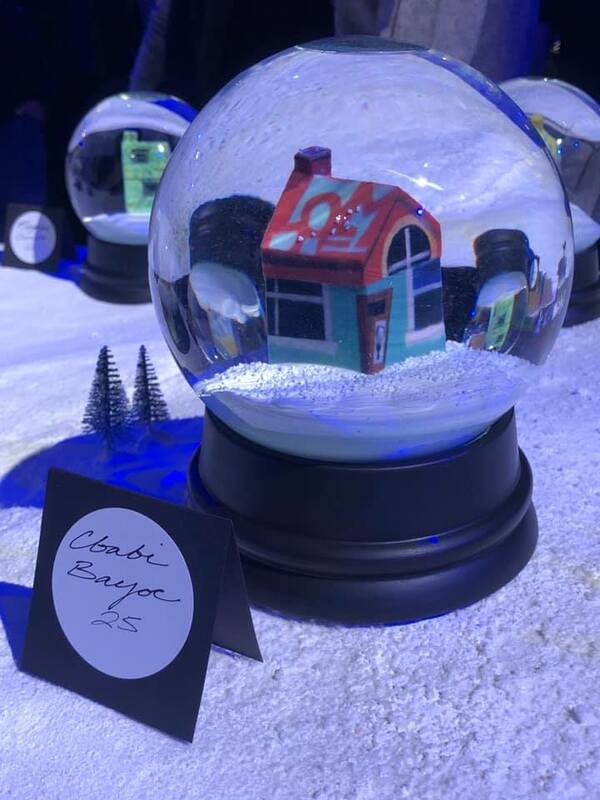 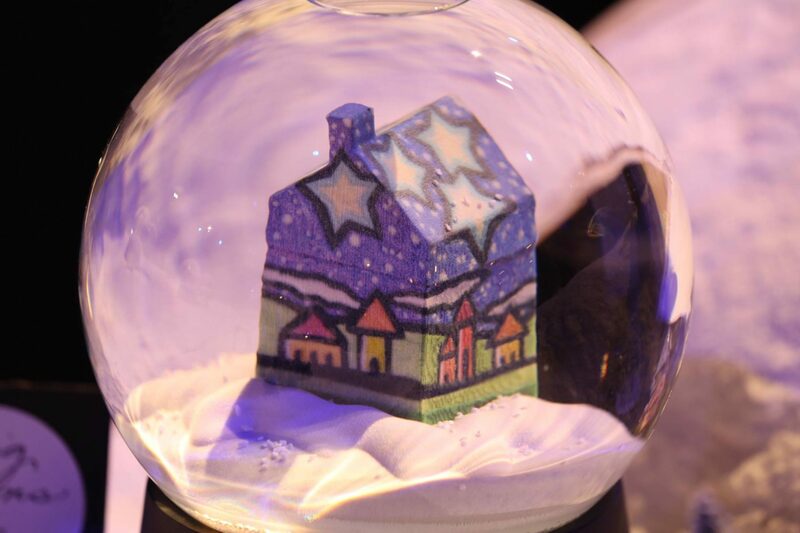 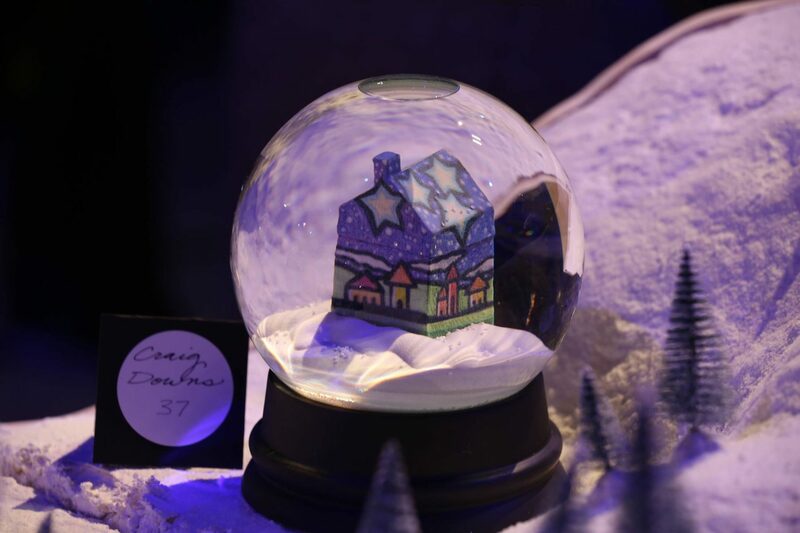 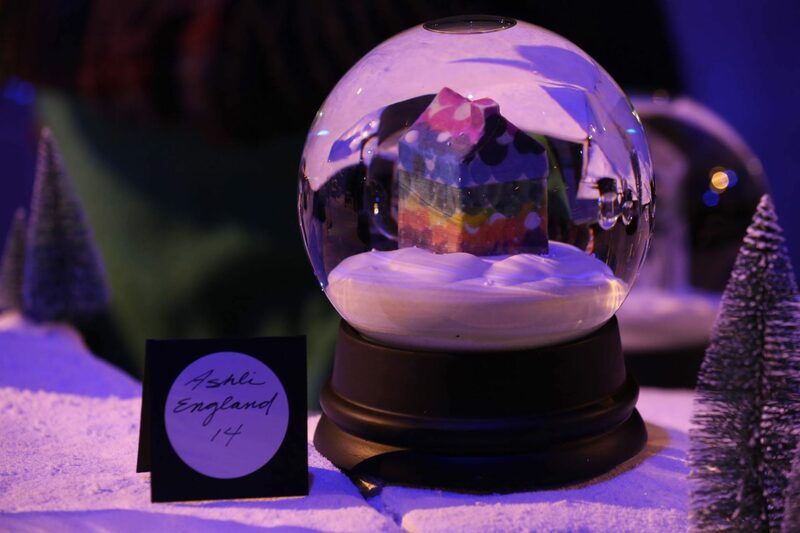 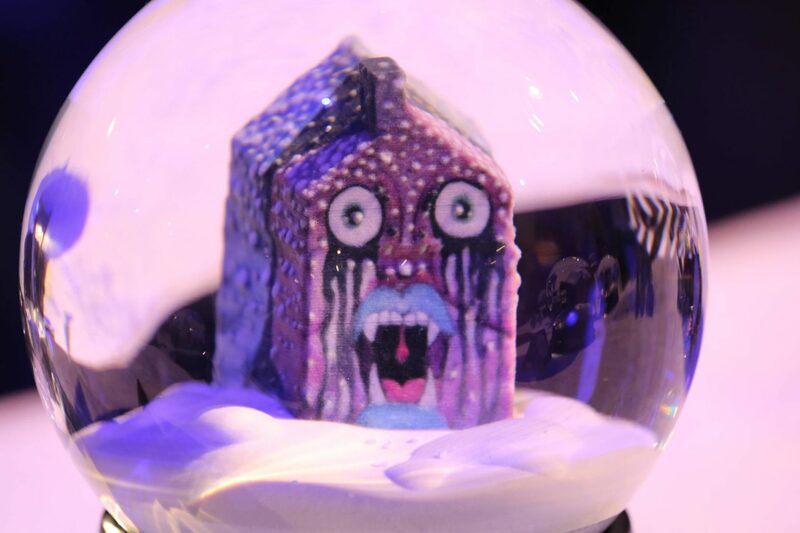 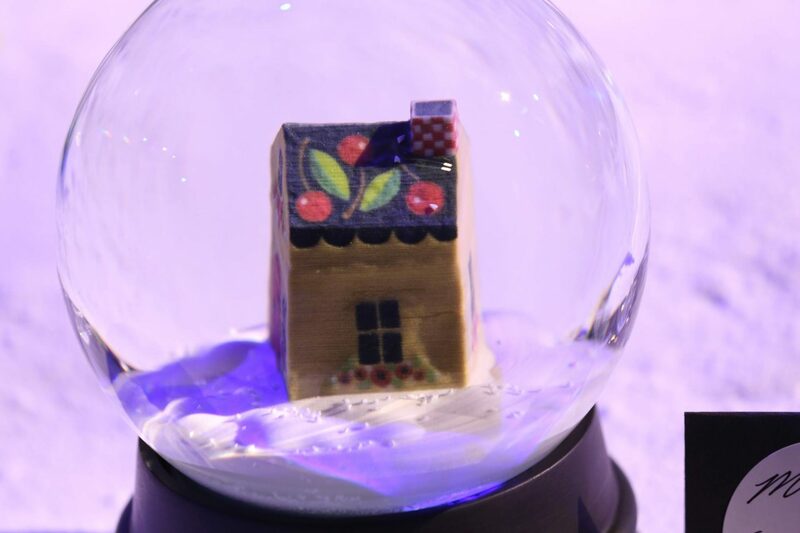 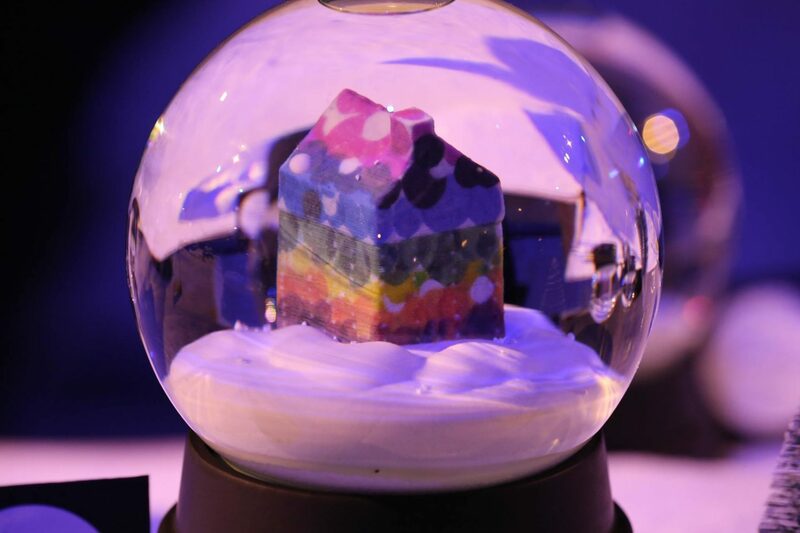 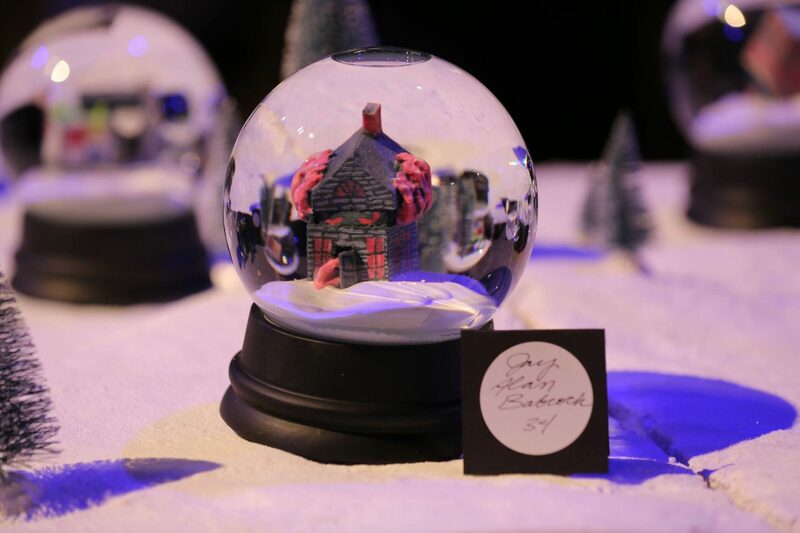 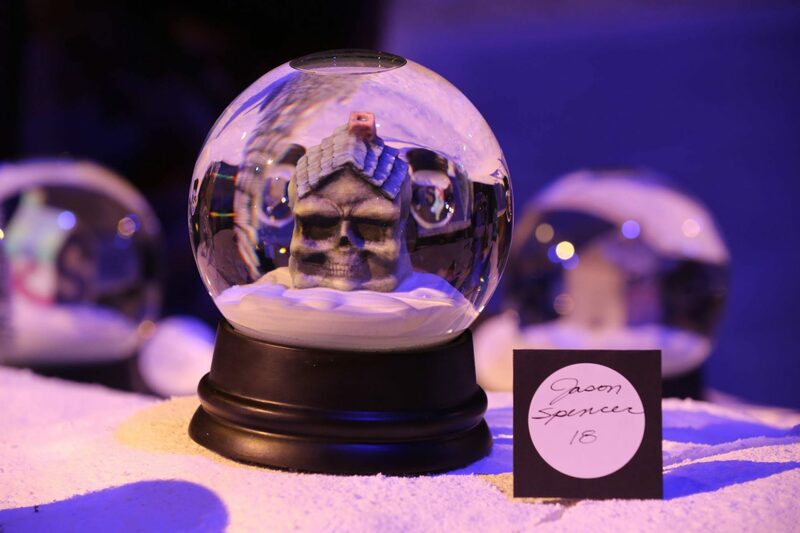 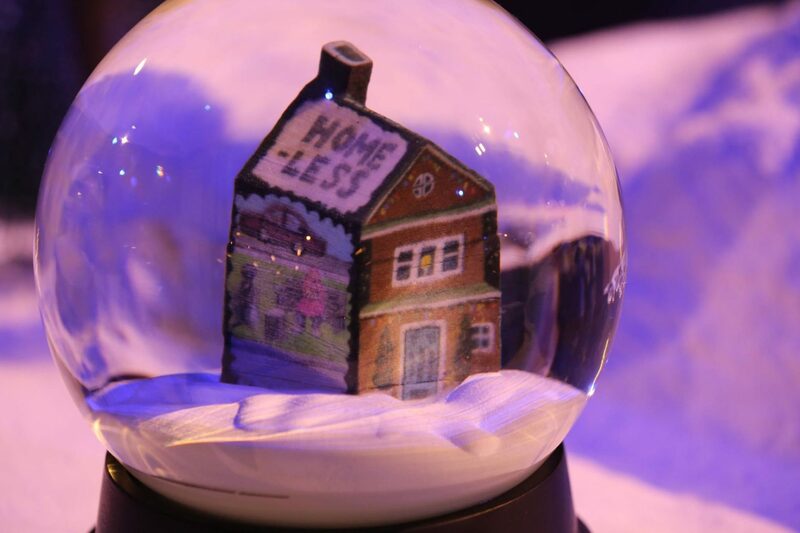 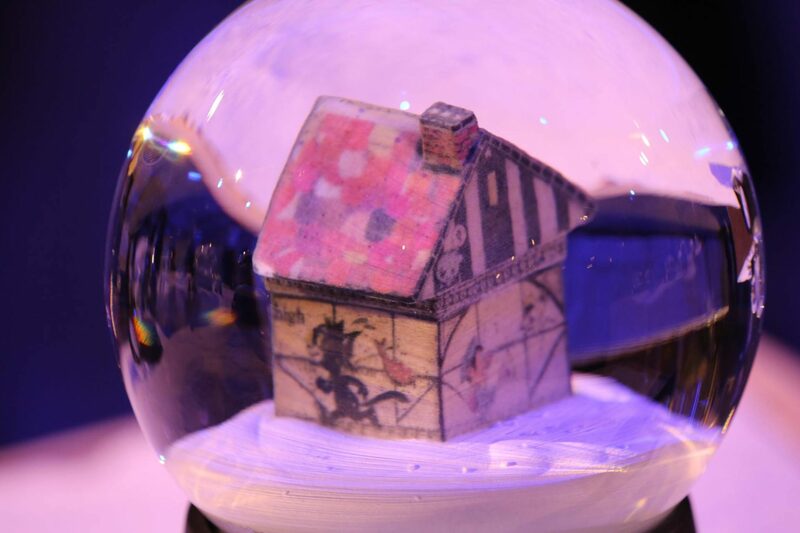 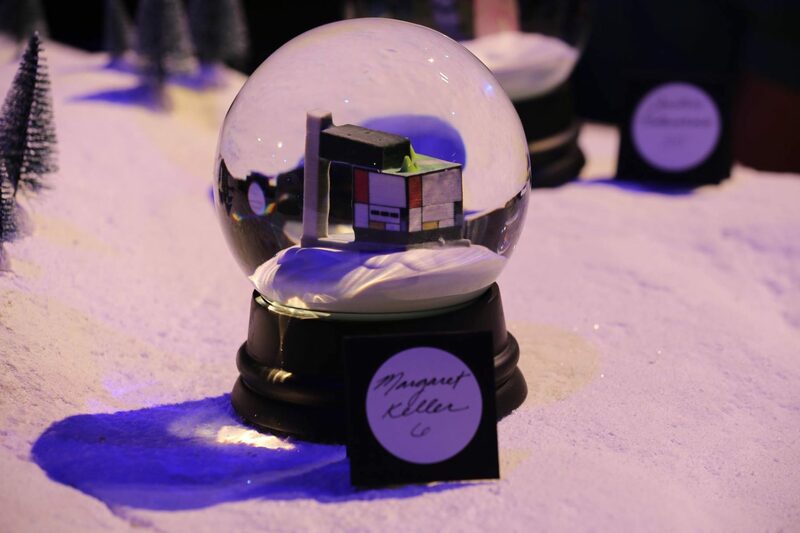 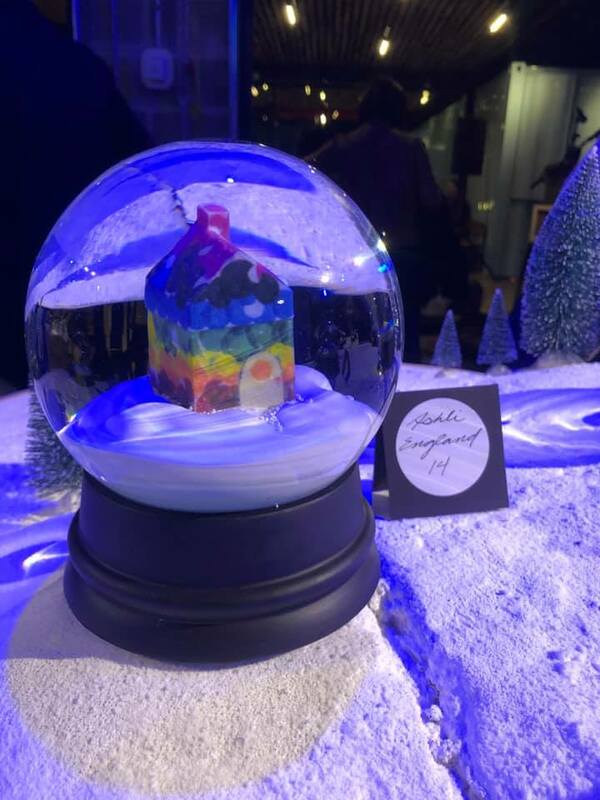 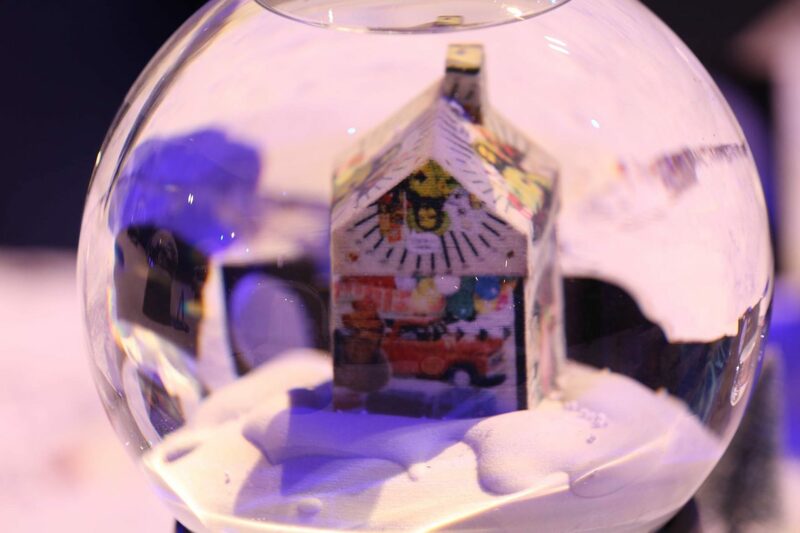 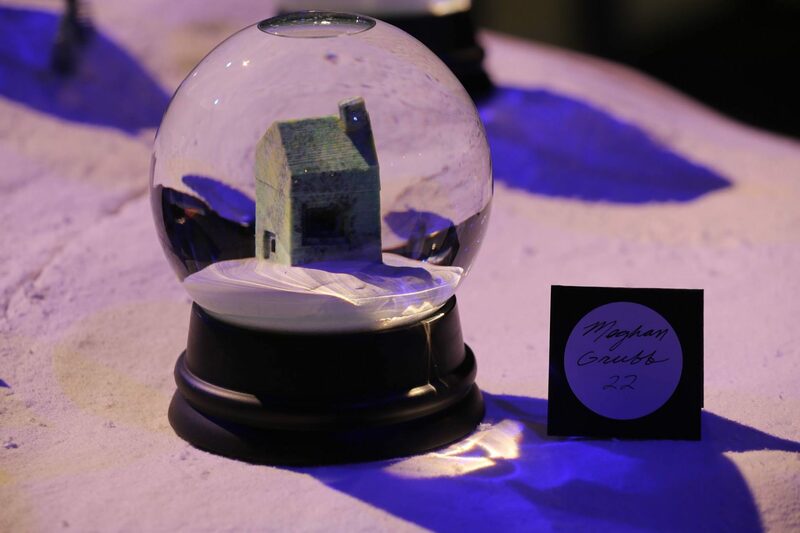 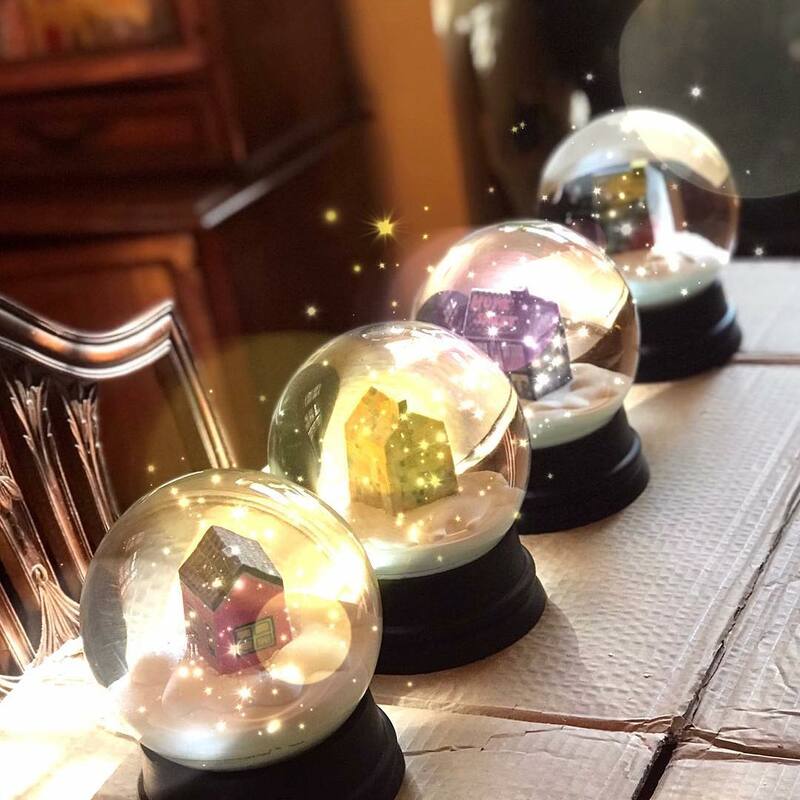 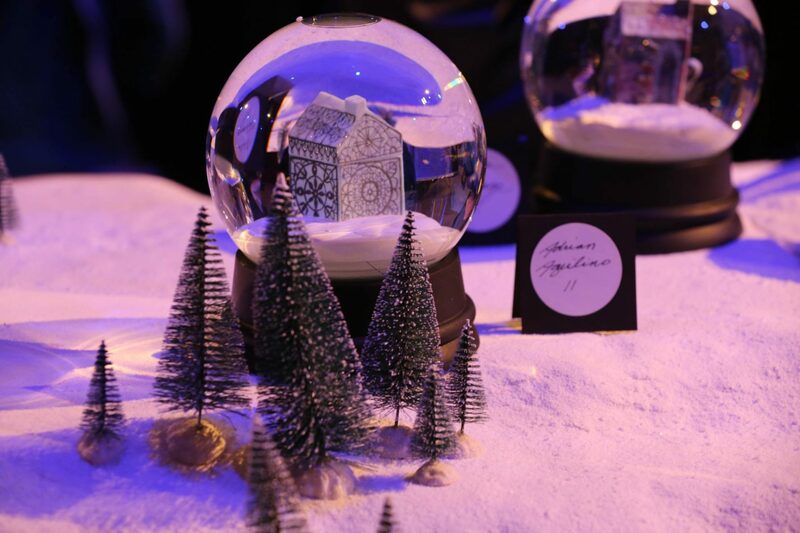 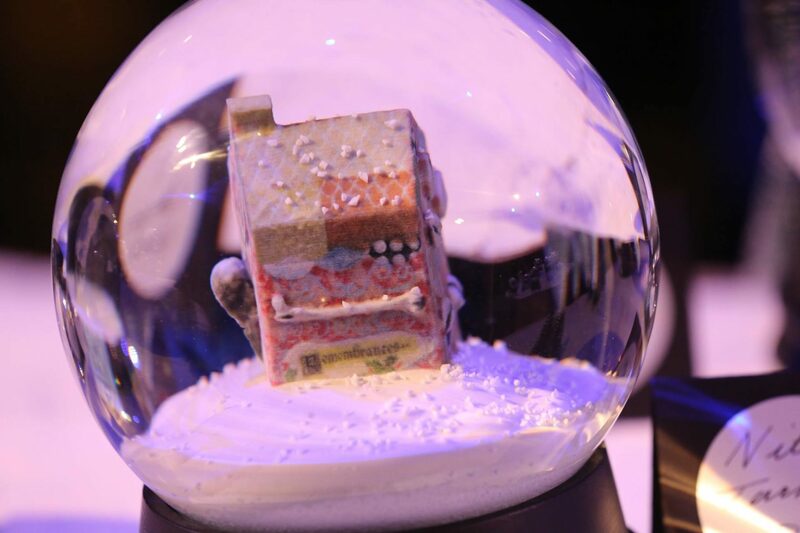 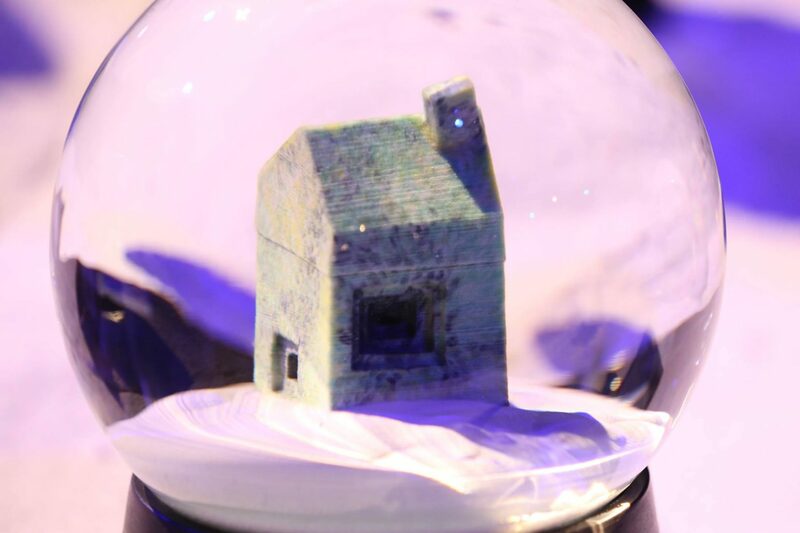 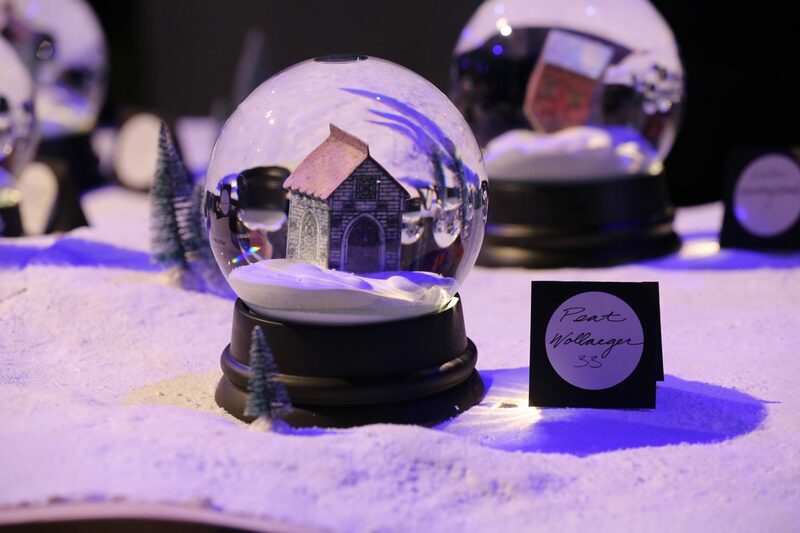 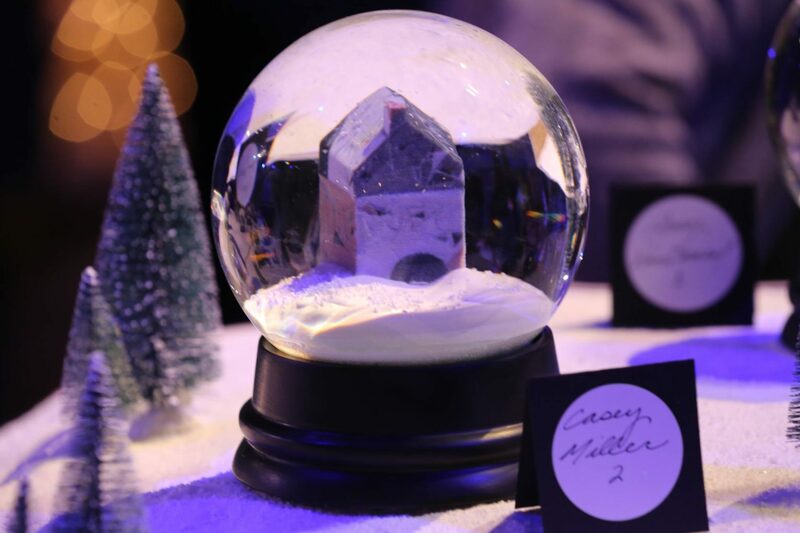 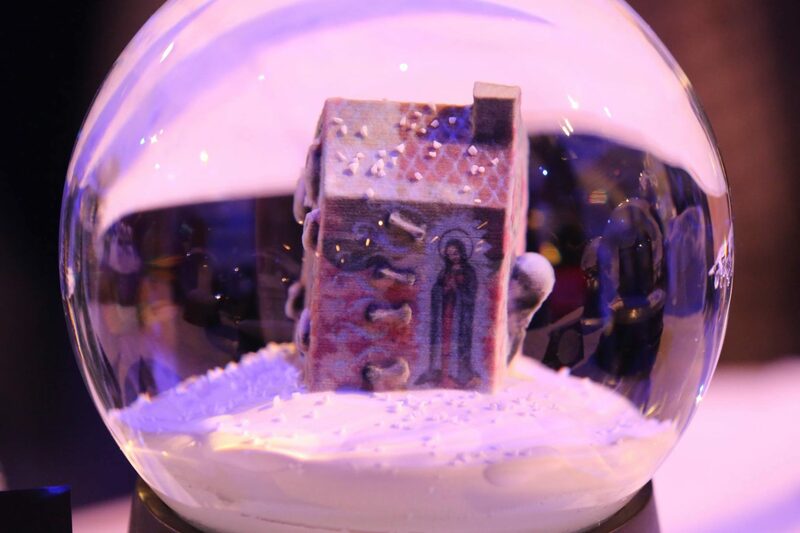 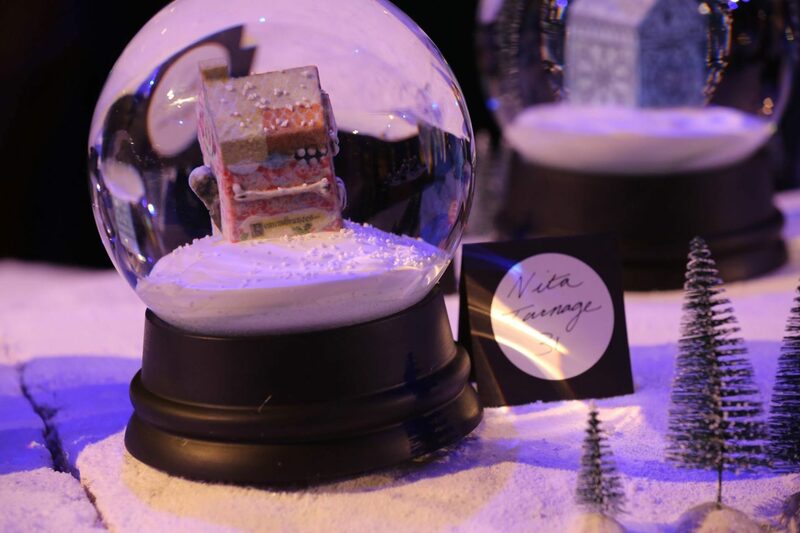 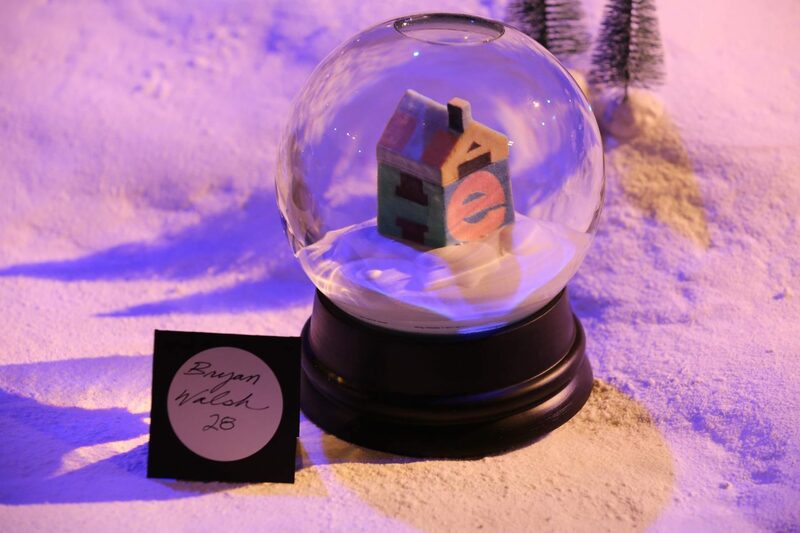 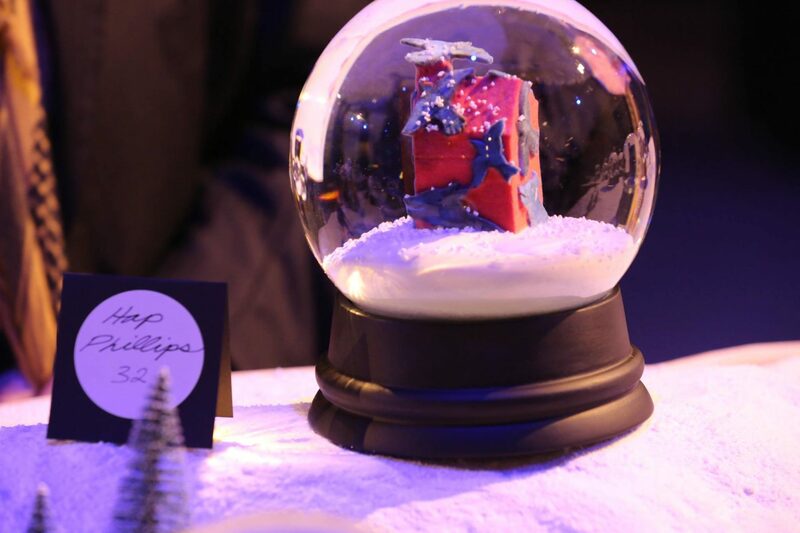 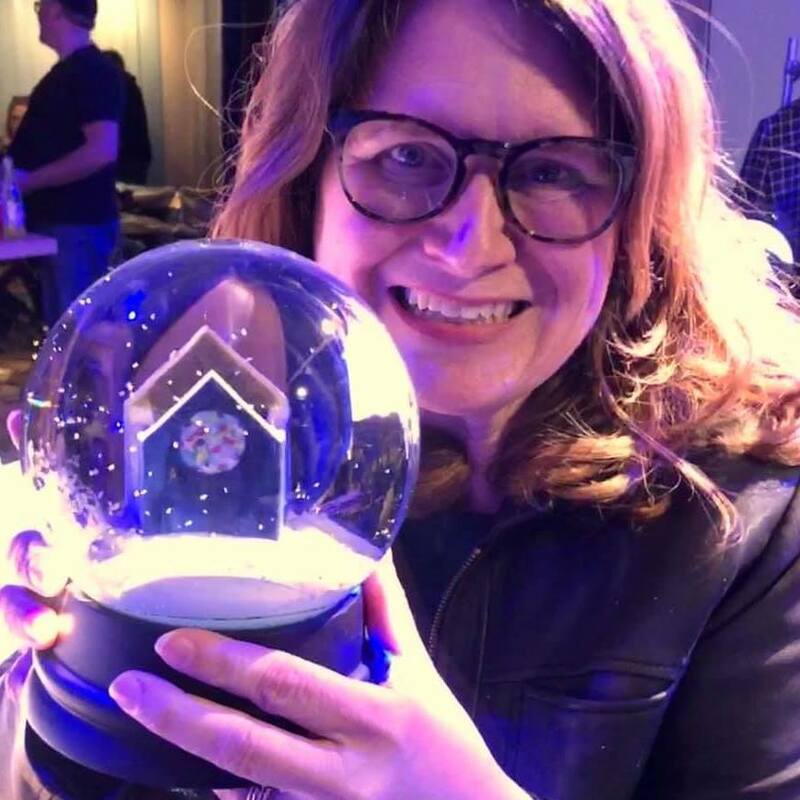 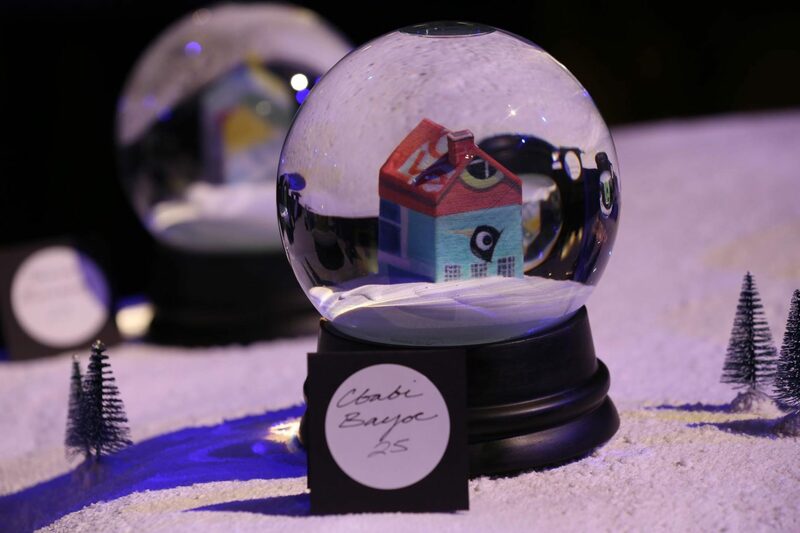 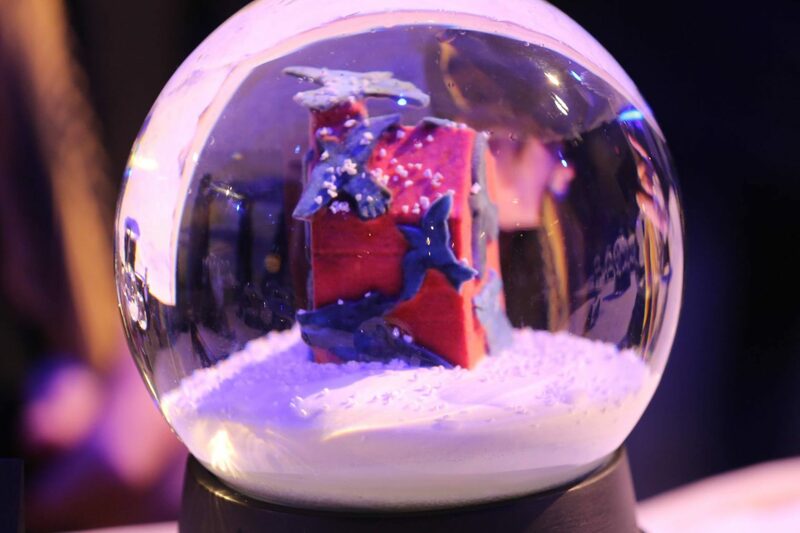 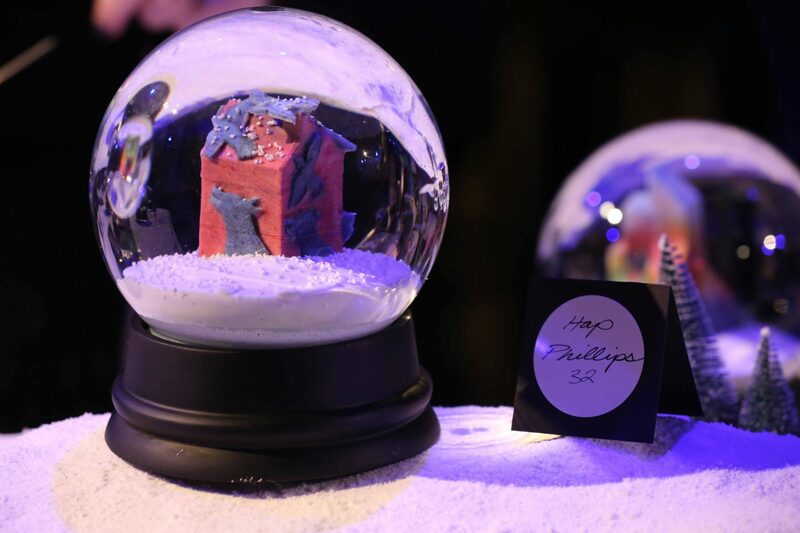 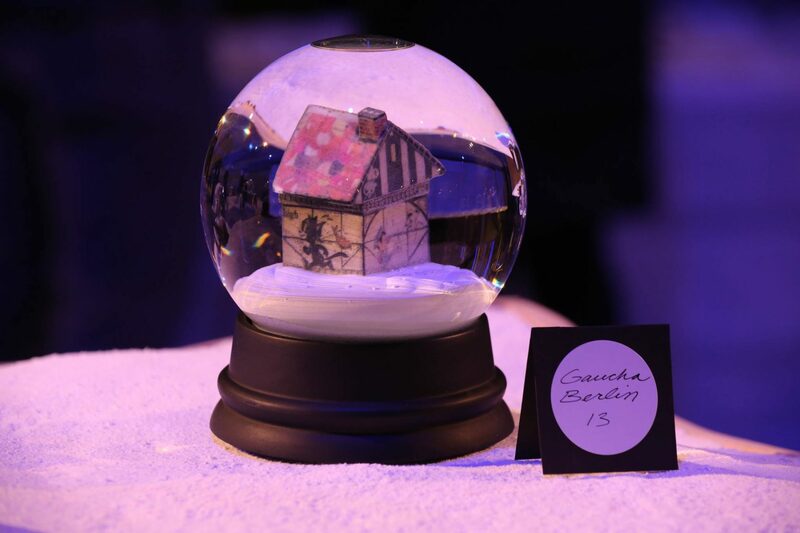 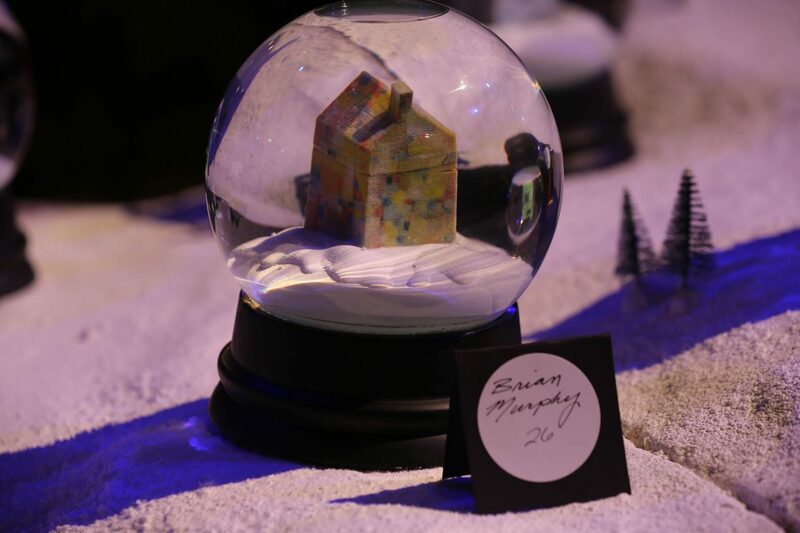 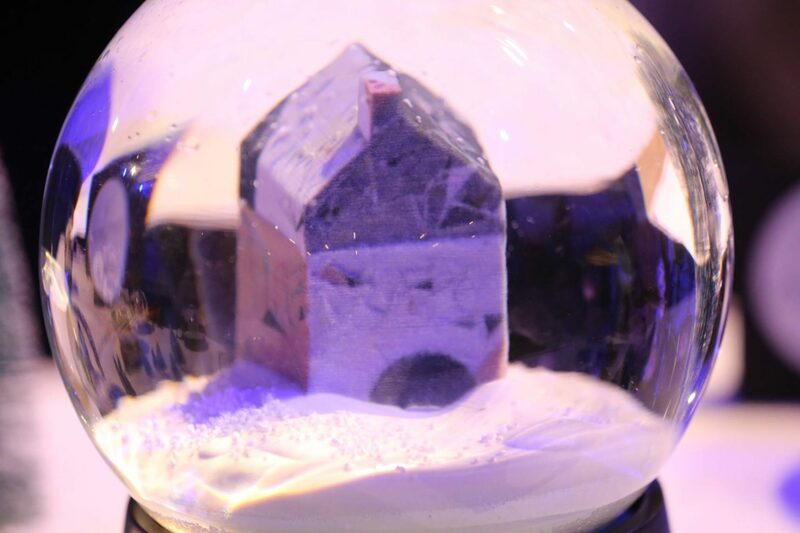 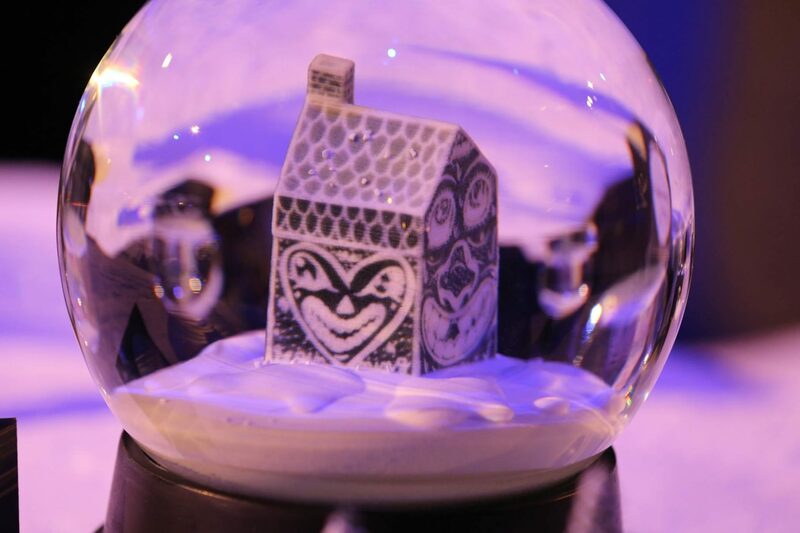 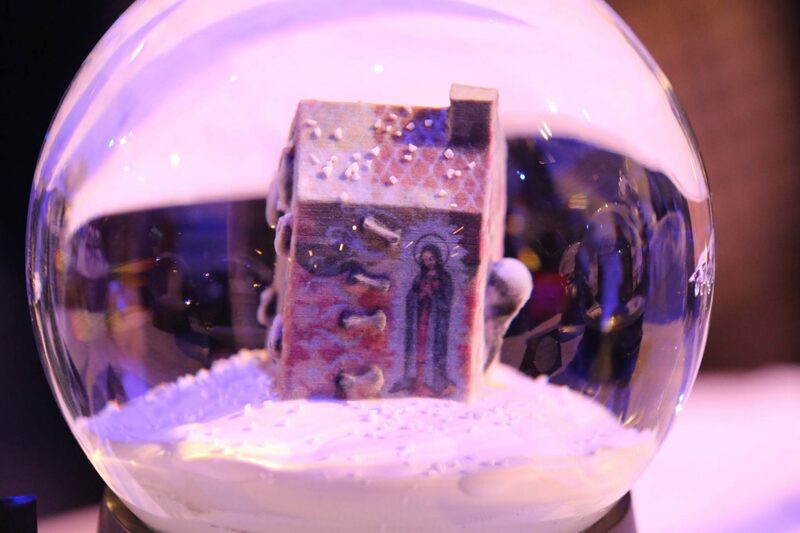 Each of the amazing artist collaboration snow globes found a loving new home, and the party was truly a night to remember. 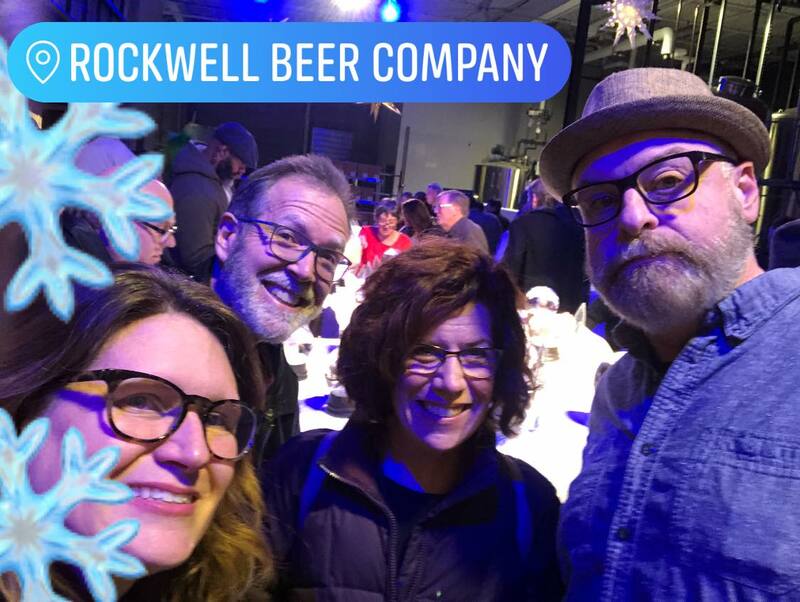 Thank you again to Rockwell Beer Co for hosting us and to all of our sponsors. 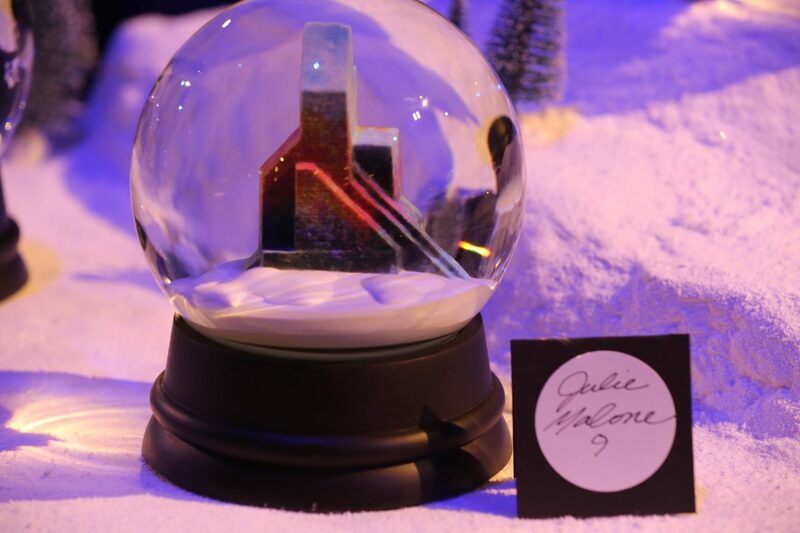 Click any of the photos below for more details. 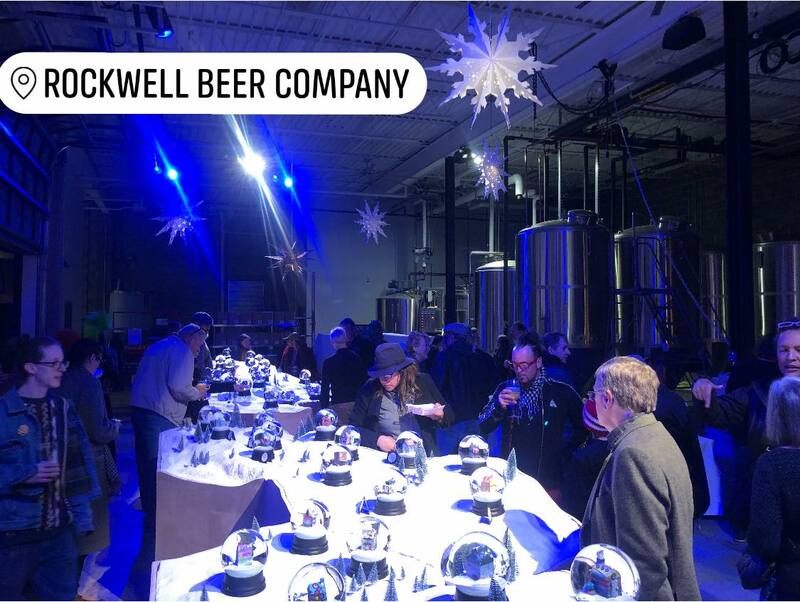  Photo courtesy of Rockwell Beer Company.